Aries • Taurus • Gemini Volume 1 covers the full moons of Aries, Taurus, and Gemini, plus insightful chapters on the meaning of the three major full moons and how to celebrate them and prepare for the spiritual new year. Torkom lectured and wrote about every full moon throughout his lifetime. The full moons were the cornerstone of his work and tuning into their rhythm was the process by which he worked and served. These writings and lectures have never before been published and represent his work on the full moons in its entirety. Many of his earlier works were first published in the Symphony of the Zodiac. 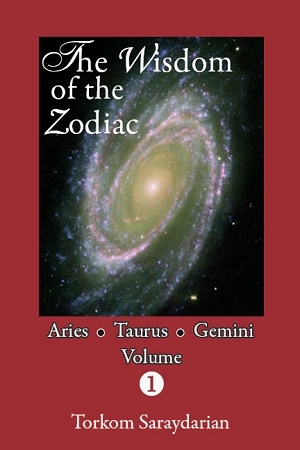 This series of volumes consists of all the work that he did from 1980 onward as well as any earlier materials that were not originally published in the Symphony of the Zodiac.